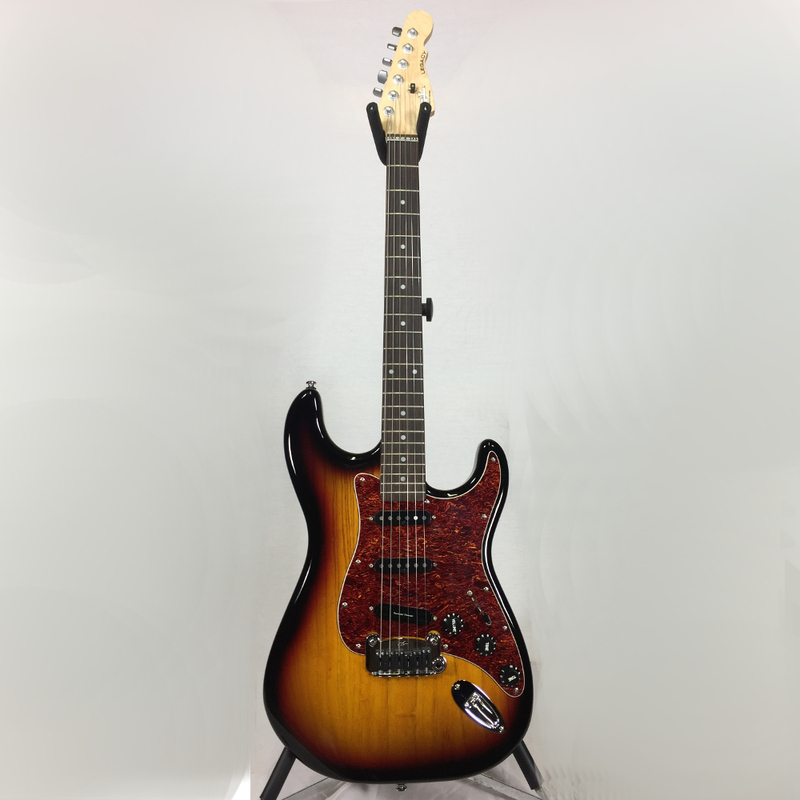 Electric Guitars, Newark Musical Merchandise Co.
G&L Tribute Legacy Arita Player Upgrade Translucent Finish. 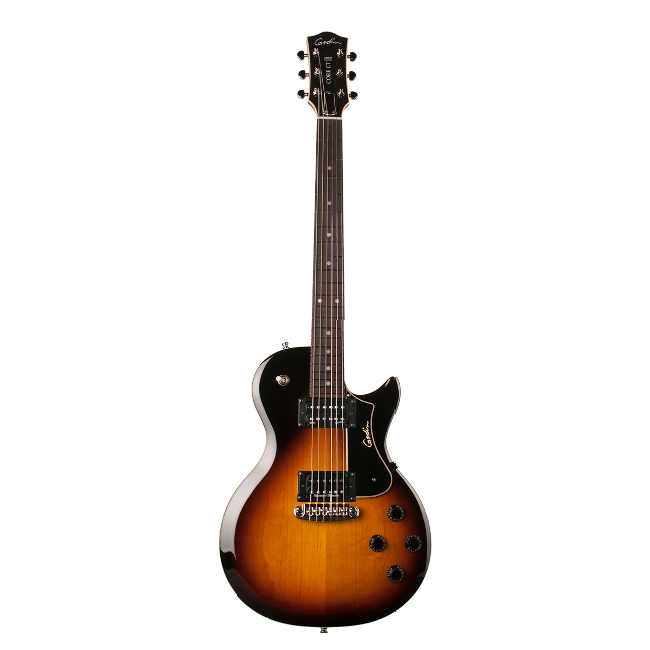 Godin Core CT Sunburst HB. 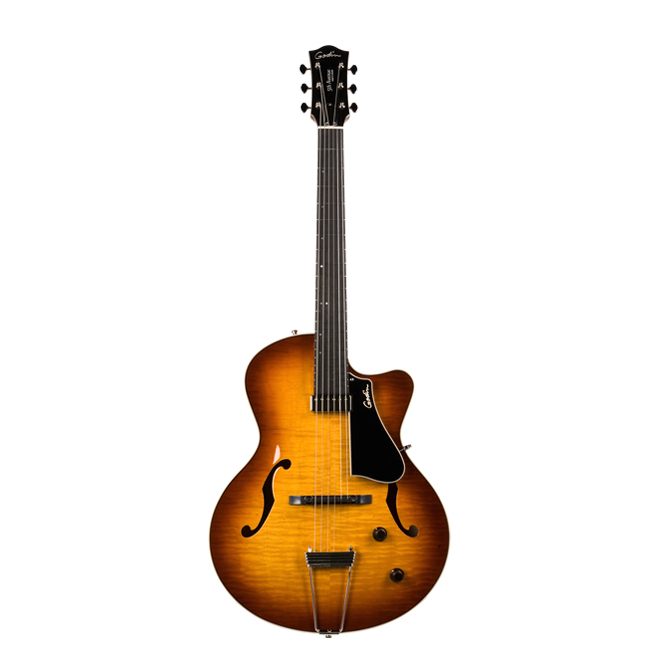 Godin Session Custom TriplePlay Lightburst. 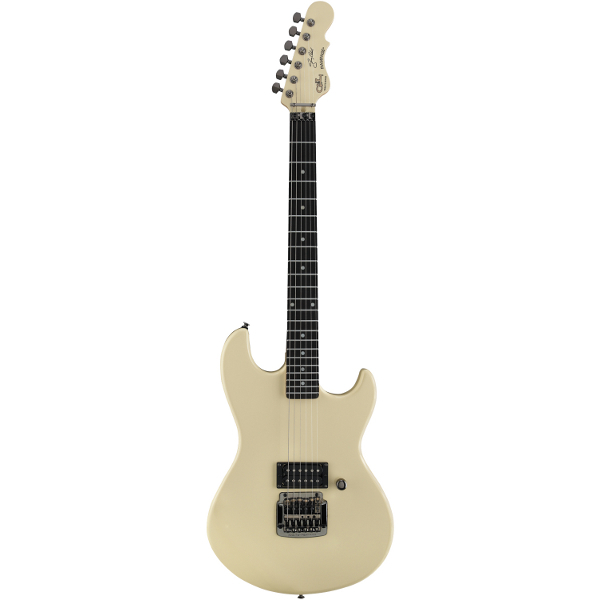 G&L Tribute Jerry Cantrell Signature Rampage. 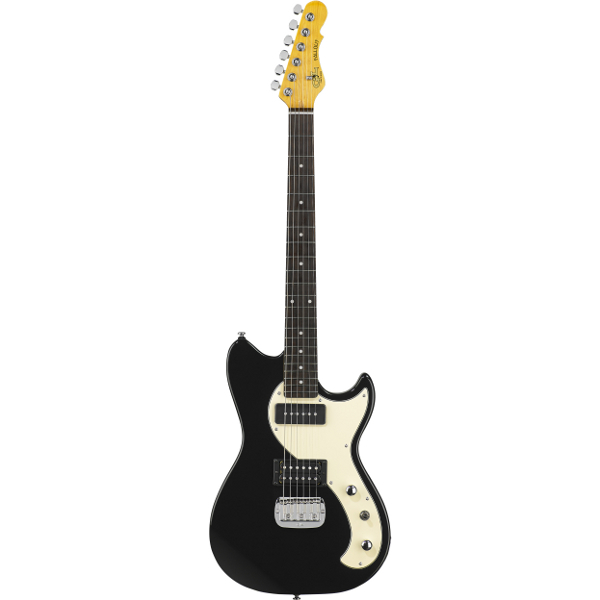 G&L Tribute Fallout In Gloss Black. 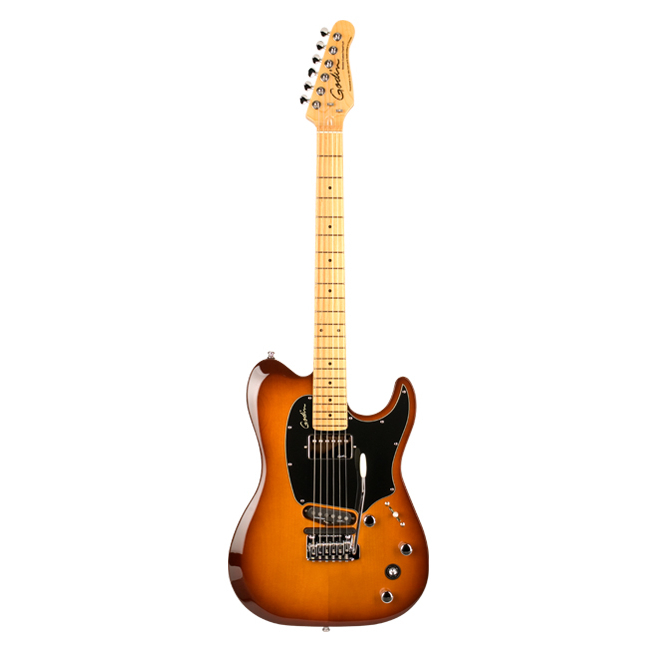 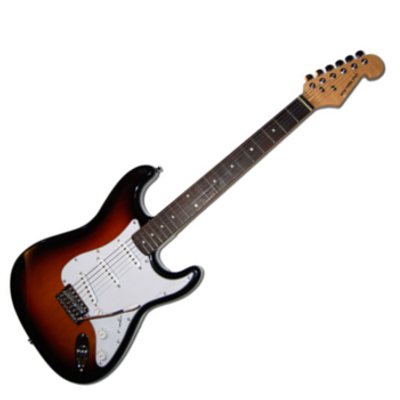 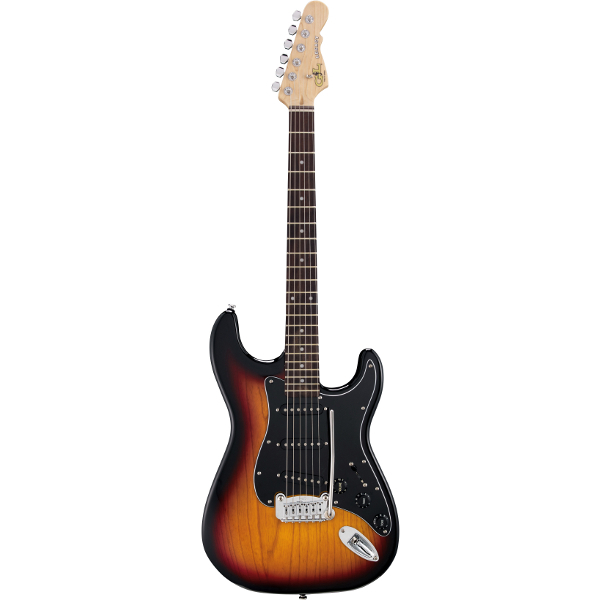 G&L Tribute Legacy In 3-Tone Sunburst. 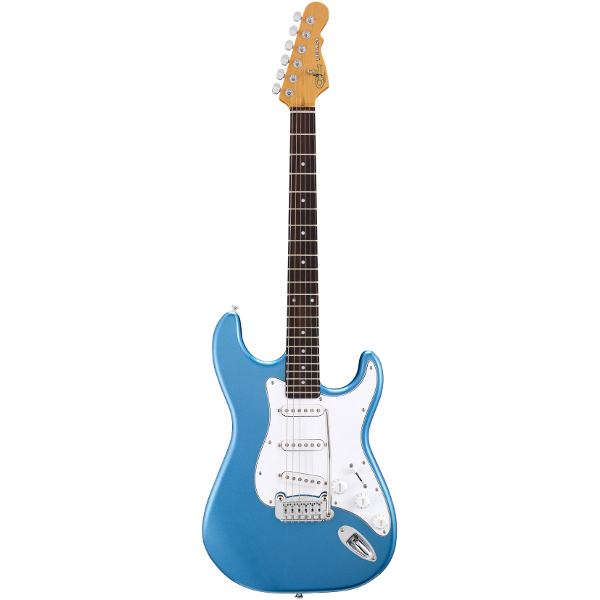 G&L Tribute Legacy In Lake Placid Blue. 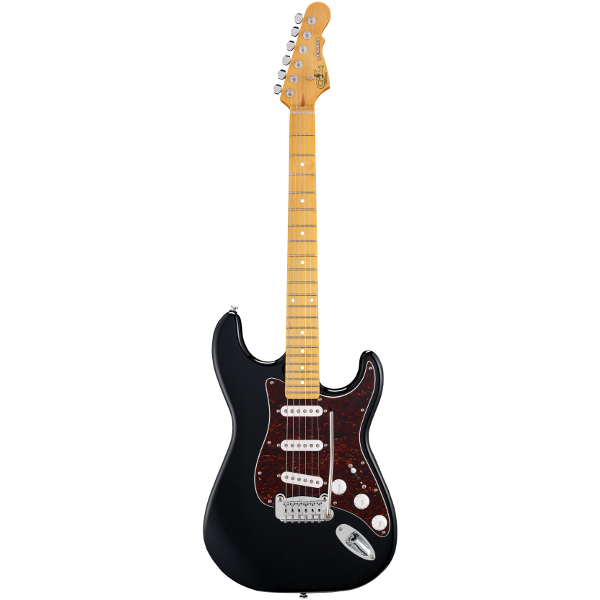 G&L Tribute Legacy In Gloss Black.